Kobo360, a Nigerian-based technology logistics platform, has announced that it is expanding its operations to Accra, Ghana and Nairobi, Kenya. Ife Oyedele and Obi Ozor, Kobo360 Founders. Courtesy image. Kobo360, a Nigerian-based technology logistics platform, has announced that it is expanding its operations to Accra, Ghana and Nairobi, Kenya. The Monday announcement follows recent news that the company launched in Lome, Togo – home to West Africa’s largest shipping port. 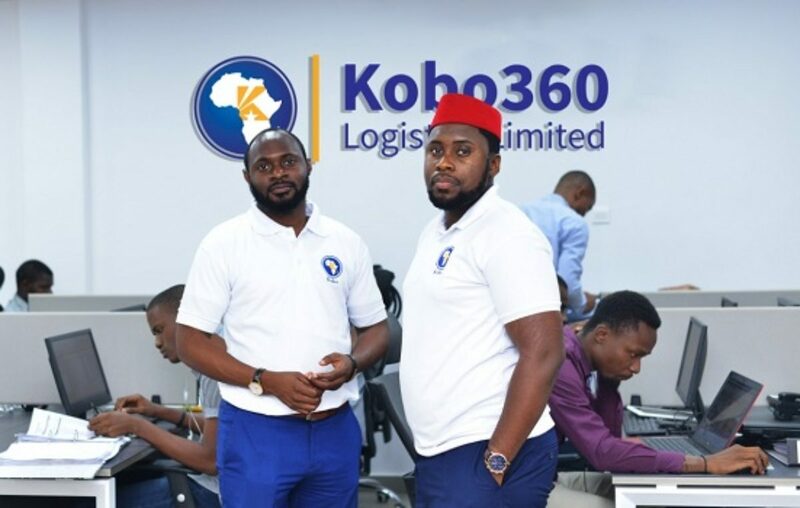 Backed by international and African investors, including International Finance Corporation [IFC], Y Combinator and TLcom, the move comes as Kobo360 seeks to build a global logistic operating system [G-LOS] that will power trade and commerce across Africa and other emerging markets. The company is currently rolling out a beta operation in Ghana, recording over 100 trips and collaborating with clients such as Olam Ghana, and expects to test the Kenyan market further, in the coming weeks. In Nigeria, Kobo360 has stood at the forefront of logistics, covering over 80% of the country and recording a 40% cost reduction in the supply chain, officials said in a Tuesday statement. 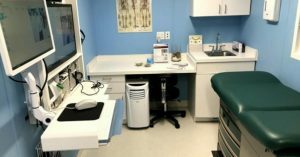 The company now plans to aggressively extend to other key markets and expects to be in nine African countries before the end of 2019. 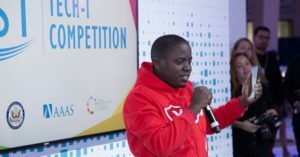 Speaking from the Africa CEO Forum in Kigali, Co-founder and CTO of Kobo360, Ife Oyedele, said: “We estimate that Africa needs 10X the number of trucks to meet short-term commercial transport needs since rails continue to underperform. 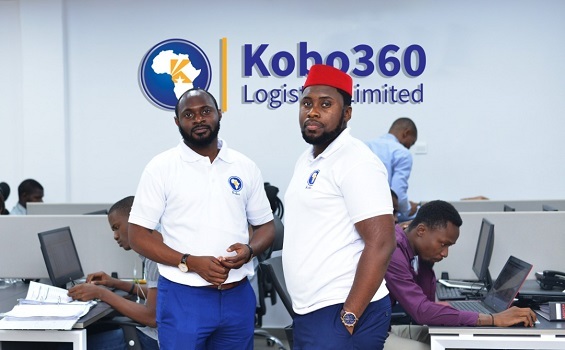 Time, cost and quality are key drivers of success in logistics which is why we, at Kobo360, are building a global logistics operating system [G-LOS] that will ensure fast movement of goods at a lower cost for businesses across Africa. 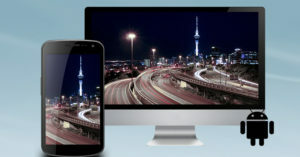 Kobo360 connects end-to-end haulage operations to help cargo owners, truck owners, and drivers, and cargo recipients to achieve an efficient supply chain framework through an all-in-one robust logistics ecosystem -reducing logistics frictions in the supply chain via a combination of the Internet of things (IOT), mobile technology and data analytics. In less than six hours, Kobo360 matches a user’s request with a selection of quality trucks of all categories, anytime with service delivery guaranteed – no telephones, opaque pricing or expensive middlemen needed. 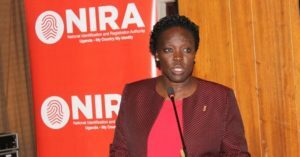 Led by Kagure Wanmuyu, COO East Africa and Bilal Abdullah, COO West Africa, the team is also recruiting for top talent to join its new teams on the ground.